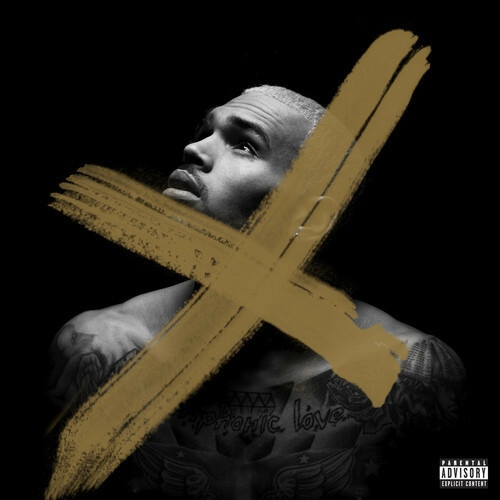 Chris Brown’s brand new album “X” is in stores today. 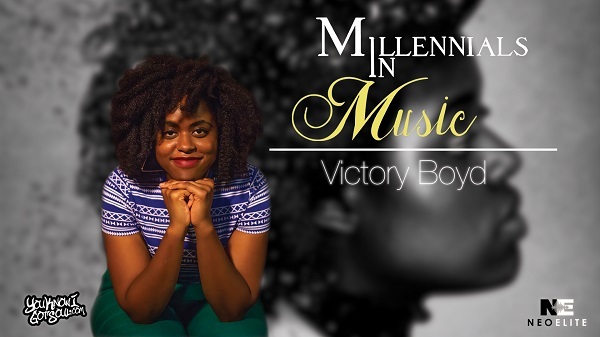 Check out the fan favorite “Add Me In” which was produced by Danja and co-written by Chris Brown and Eric Bellinger. 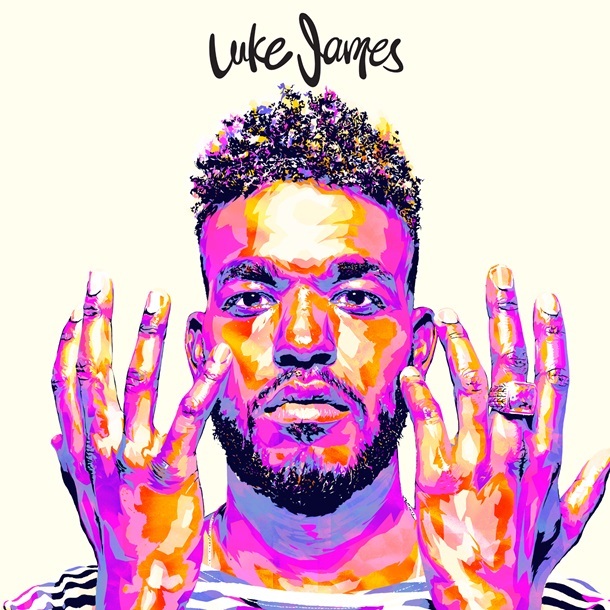 Luke James is gearing up for the release of his self-titled debut album September 23rd. 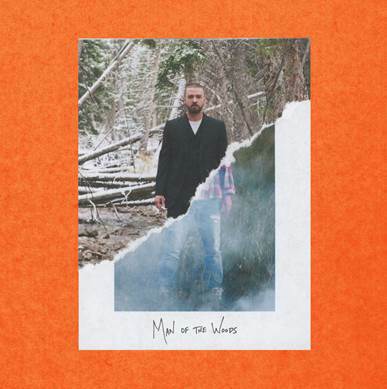 He pours his heart on this Danja produced piano ballad. 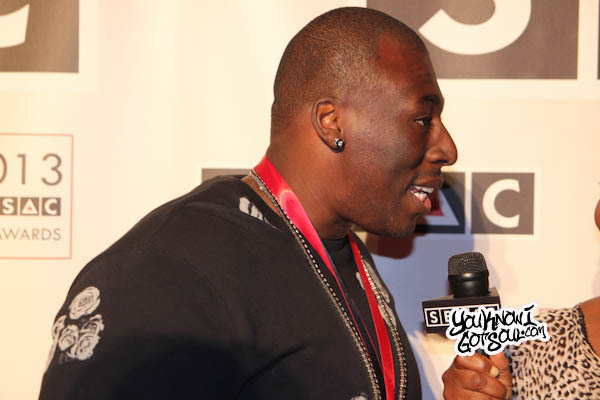 As part of our coverage of the Sesac Pop Awards, we caught up with 2013 honoree Danja on the red carpet. 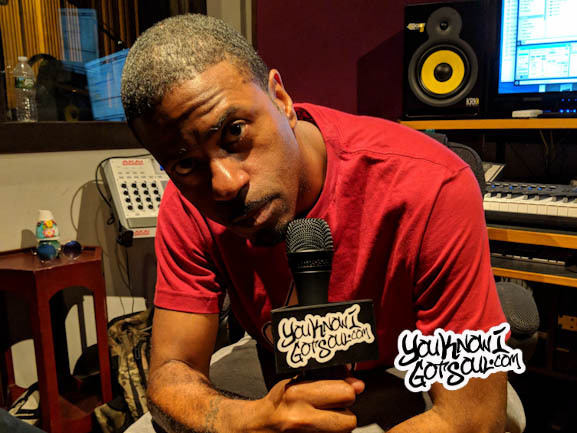 Over the past year or so, he’s spent a good amount of time developing the artists on his N.A.R.S…. 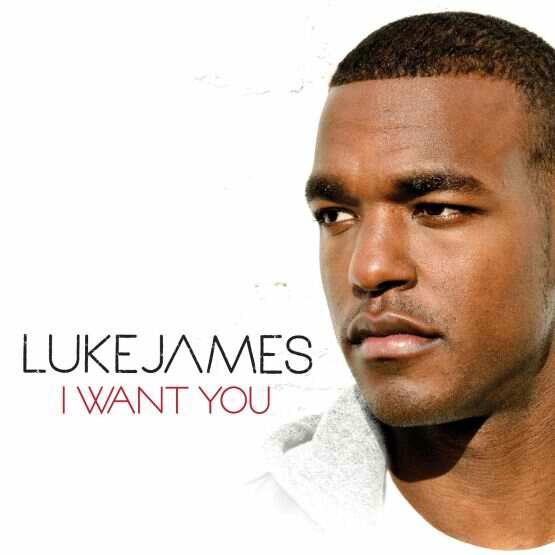 Check out Luke James’ new free album. 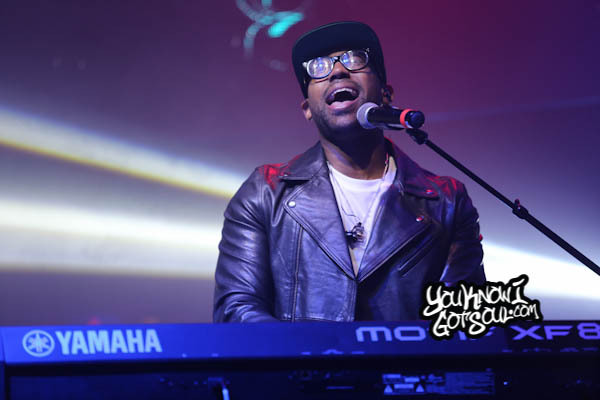 The majority of the songs are produced by Danja. Be on the lookout for Luke’s debut album “Made To Love” which should be out sometime next year!